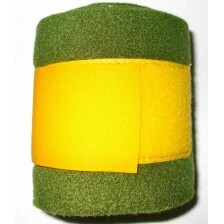 Polo bands are sold in pairs. The bands are made by hand in Italy. You can even have the size custom..